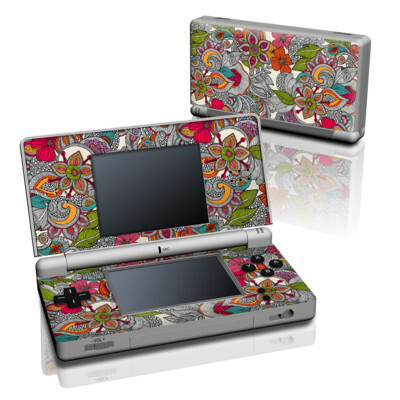 Remember, we offer over 1000 pieces of art as skins for your Nintendo DS Lite. This is a well designed skin. It covers both the top and inside of the device. It would’ve been nice if the if other areas were covered as well, though. 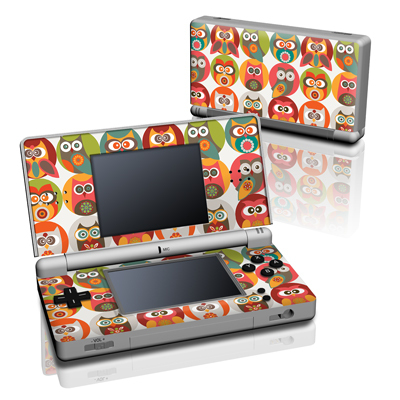 The bottom, hinge, and sides are not covered by the skin design. However, the skin was not very difficult to apply, and it looks great afterwards! 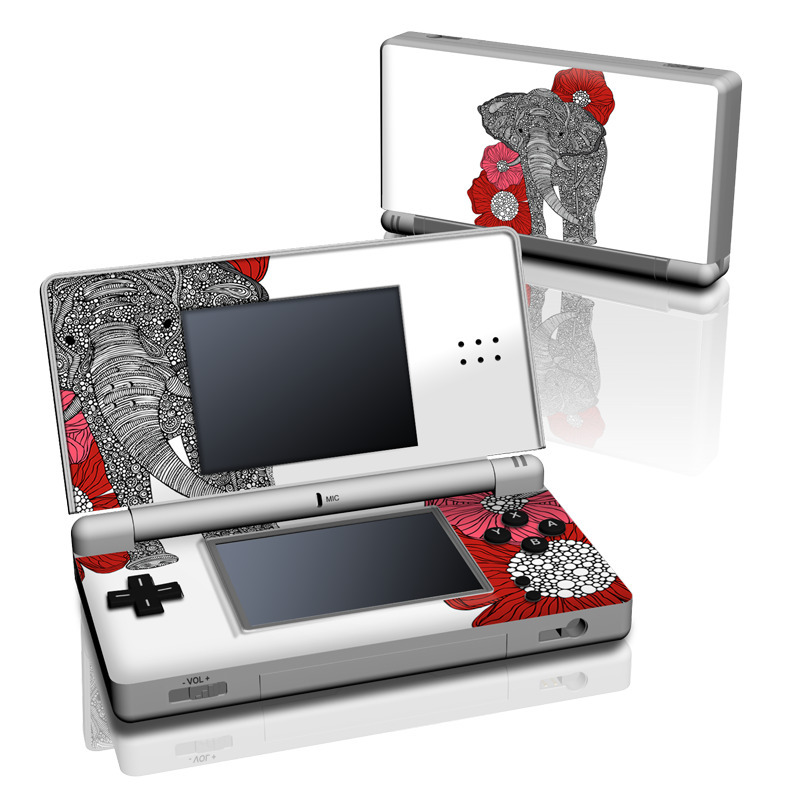 I have the black DS Lite, and it goes perfectly with the Milky Way skin. Very Easy to Install, loved it! Excellent quality. Bought the high glossy one.